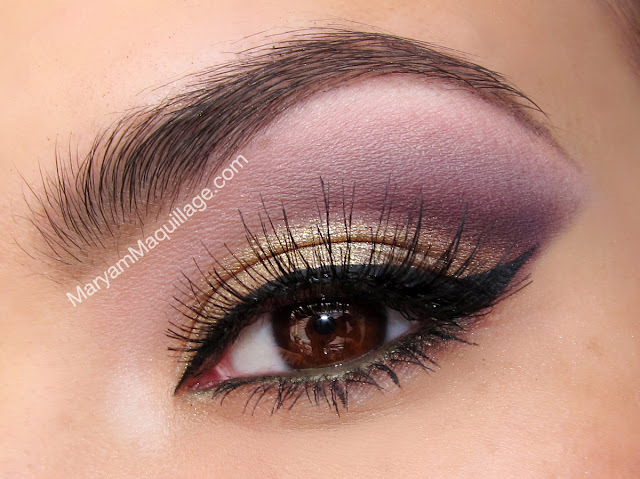 Maryam Maquillage: "Spring Fling" Romantic Eye Makeup & VIDEO Tutorial! "Spring Fling" Romantic Eye Makeup & VIDEO Tutorial! Check it out, check it out!! Inspired by the romantic colors of Spring, today's makeup is versatile, wearable and a little dressed up -- perfect for a date, an outing and even your high school prom. I created this look using the same technique as in my popular "Boudoir Belle" maquillage, so hopefully, this tutorial satisfies all of your requests for that look. I jazzed up the colors for the season using Too Faced Romantic Eye Palette (my fave for Spring) and added a dramatic cat-eye liner to give it some flav'. Want more? Check out Boudoir Eyes! Don't forget to subscribe to my YouTube Channel, comment on this tutorial and give me your thumbs up if you like the look!! The more you share, like, and comment, the quicker I can build my YouTube audience and create more VIDEOS for you :)) Merci mes amis!! Yes! 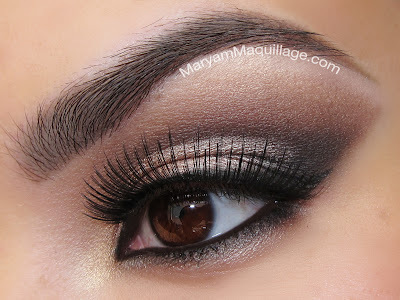 A video tut from Maryam! The look is clean and beautiful as always my dear, great job! Lately I've been really into looks like this that are wearably colorful and dramatic. You've done a beautiful job and your tutorials are so well done & professional as always. Quite the talent you've blossomed into, Maryam! Bisous! Your video looks great! 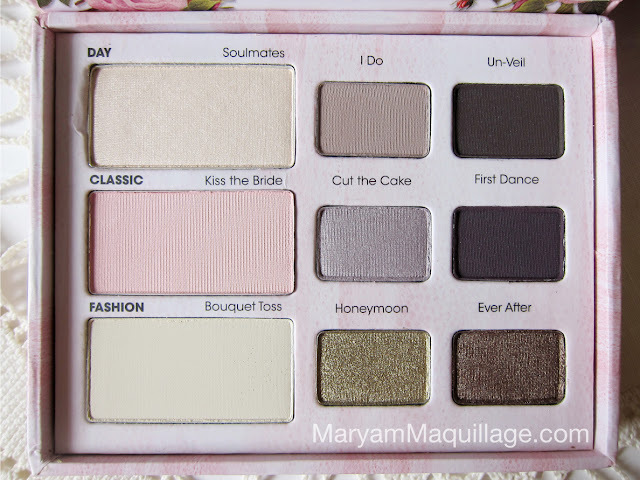 I like how you brought up a little image of the palette in the corner showing which eyeshadow to use. Really nice!!! Now I have to go buy this! !